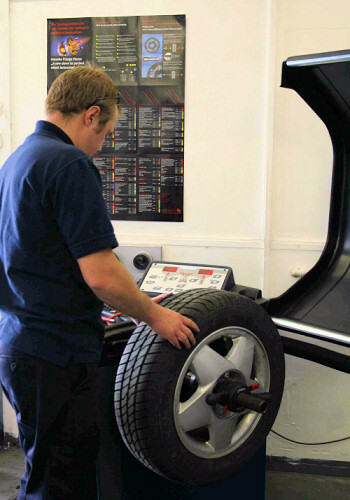 When you are choosing tyres for your car or van, you can have confidence in dealing with an experienced and reliable company. As well as our own stock of tyres, we have direct access to our suppliers warehouses holding over 150,000 tyres - giving prompt delivery on non-stock items - generally the same day. All makes of tyre available. 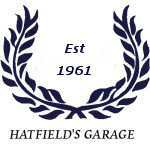 Tyre fitting, valves, balancing, disposal of old tyres and VAT are included in the price quoted. 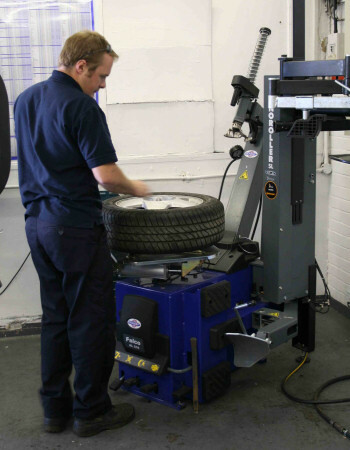 All tyres are fitted and balanced using the latest equipment designed to protect your wheels from any damage. *Your car tyre will be replaced free of charge, in the event of any of the above, whilst the tyre still has more than 8mm tread depth. Full terms and conditions are available on request. You need good tyres to drive safely. They affect the steering, braking acceleration and fuel consumption of your vehicle. Faulty tyres work less efficiently and don't last as long; they could also mean a heavy fine and penalty points on your licence.